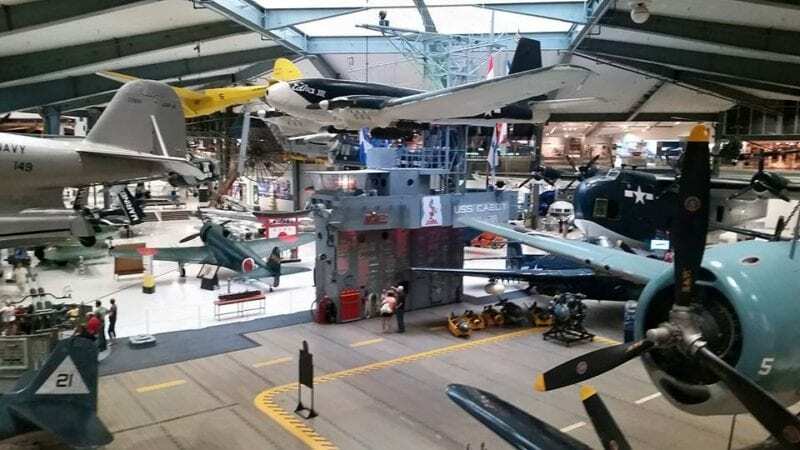 Home » Blog » Free in Florida » Free Fun at the Naval Aviation Museum! Free Fun at the Naval Aviation Museum! On a trip to Florida, my husband only had one attraction that he really wanted to visit. 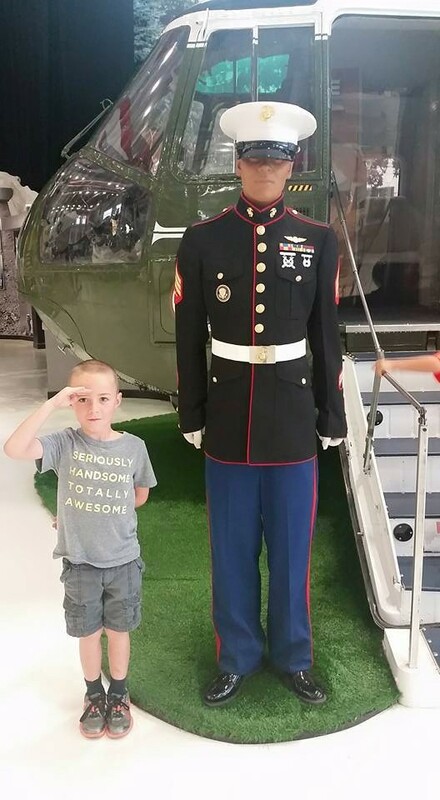 He really wanted to visit the Naval Aviation Museum. It was the one and only thing that my husband really, really wanted to do on our vacation. I have to be honest with you, I wasn’t sure what to expect and I was expecting to be pretty bored. I was wrong. 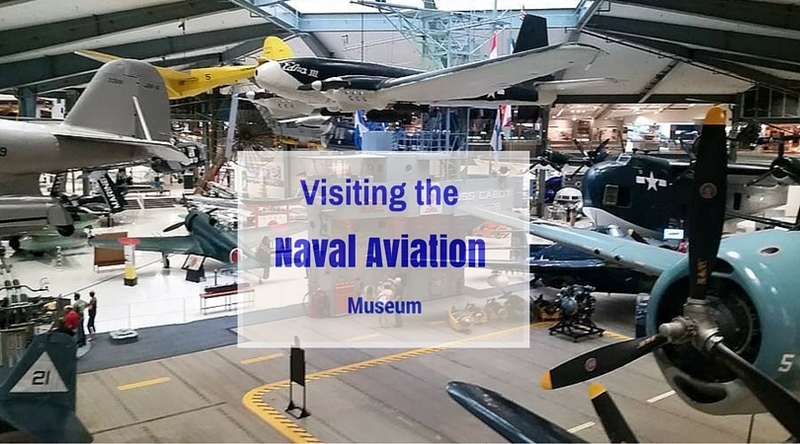 The Naval Aviation Museum is located on the outskirts of Pensacola, Florida. The museum is open on a daily basis from 9 a.m. until 5 p.m. each day. It is located on an active military base so be sure to bring appropriate credentials (ie: a valid photo id); however, since you will likely be traveling to the base, chances are this will not be an issue. The number one reason that the trip was on our agenda was because of the Blue Angels who are based out of the museum. If you time your visit correctly you can be there for one of the practices. Believe me you want to make sure you catch a practice. The Blues practice most Tuesdays and Wednesdays. The practice starts at 11:30 a.m. central time and lasts for about 75 minutes. They rent chairs and sell snacks on site; however, they only take cash. So if you are anything like our family and use debit cards, just make sure you grab some cash on the way. We got to the museum just as it was opening at 9 am and we toured a good chunk of it before practice started and we are very glad that we took that route. It seemed like a large number of the people who came to watch the practice (and there were many) opted to come as practice was starting and then tour the museum. My tip would be to get to the museum as soon as it opens and explore until time for practice, then finish up after practice. The museum itself is, free which is a huge plus! Just a side note, there are donation boxes around the grounds for donations. 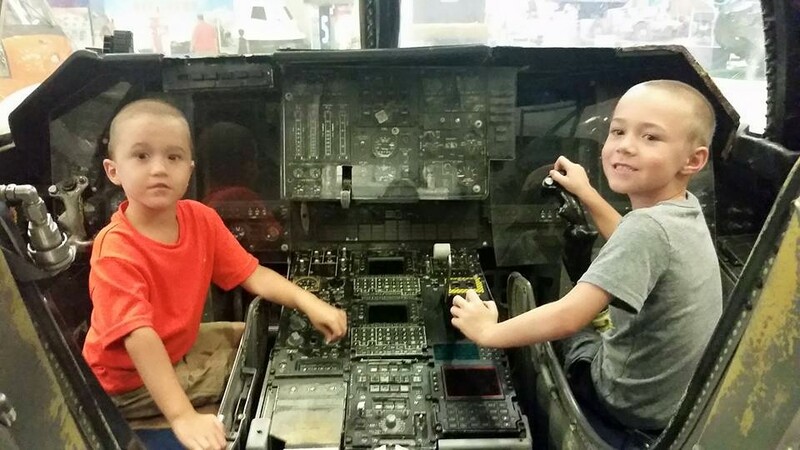 There were many, many hands on exhibits that encouraged little ones to climb up in various aircraft. It was really refreshing to be able to encourage my boys to explore. 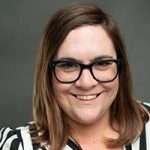 As mommas of littles know, it’s often hard to navigate museums because touching isn’t encouraged. This museum is not only loved by people on vacation but two different waitresses made sure to mention the fantastic play area. These tips did not lead us astray. In fact, the play area, made up of old pieces of aircraft was hands down my boys favorite part of the entire museum. 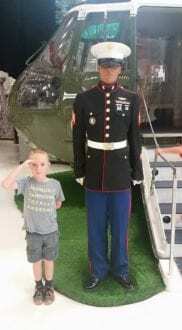 My son by the Presidential Exhibit. Photo Courtesy: Allison Taylor/ Research TravelingMom! My personal favorite exhibit was the Presidential helicopter. It was opened up in such a way that you could see inside but plexiglass keeps visitors at bay so that the helicopter stays in good condition. There were so many different exhibits; if I try to describe all of the many different aircraft, I would fail miserably. So, be sure to check out the website for more information. I hope that you and your family find the time for a visit. We had so much fun and a perfect way to end our time in Florida!